Amazing performance by Mac Powell and the Family Reunion! Song list was perfect mix of country/rock/gospel all wrapped up in a whole lotta love!! Loved the show... made great memories... can't wait to see Mac again!! Amazing show as always! Well worth the drive from Illinois to see them!! MAC AND HIS BAND WERE AMAZING !! I CAN SAY THE CONCERT WAS THE BEST I HAVE BEEN TO. I have seen Third day perform many times. Last time before Headliners was my church on their farewell tour. 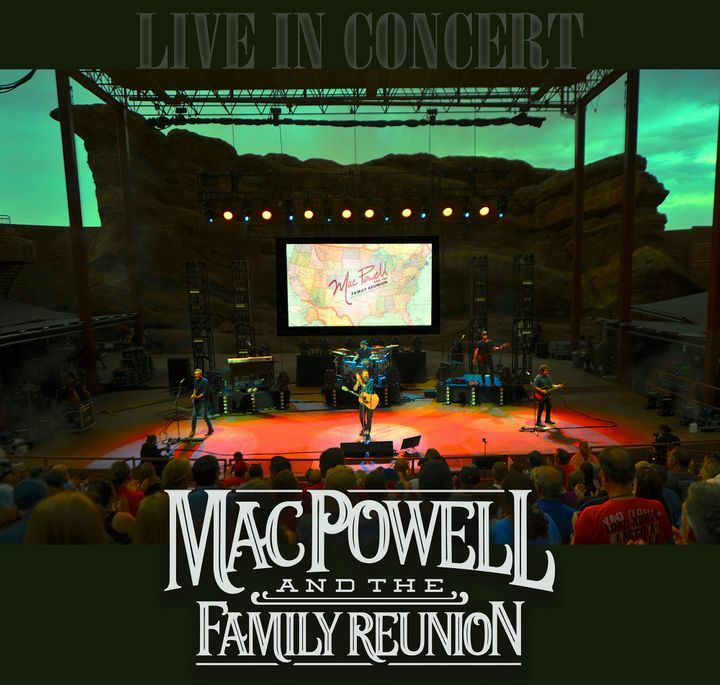 This was by far the best of Mac Powell. It was awesome!!!! Loved the venue at Headliners!! !